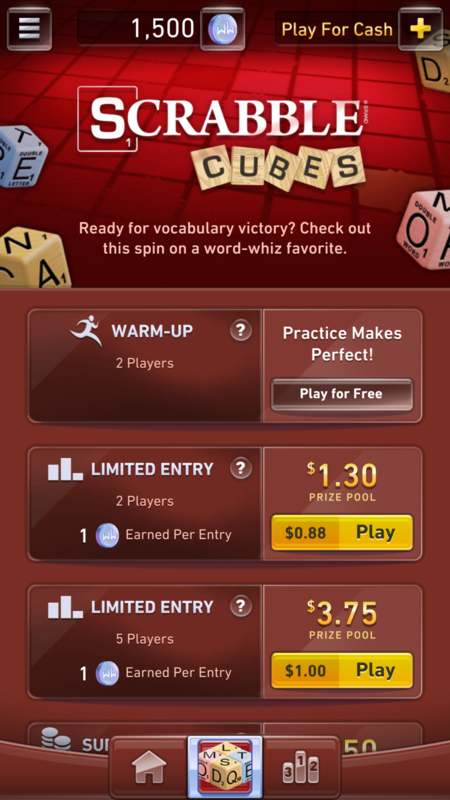 I’m thrilled to announce that WorldWinner has made its debut on the iOS App Store, featuring five of our most popular games from WorldWinner.com. 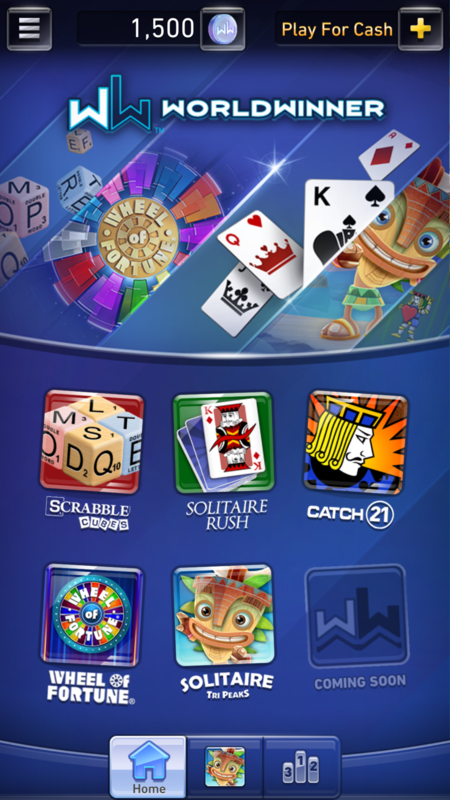 The current lineup includes Wheel of Fortune®, SCRABBLE Cubes, Solitaire Rush, Catch 21®, and our latest hit, Solitaire TriPeaks. It’s gratifying to see WorldWinner originals alongside such iconic game franchises, and we have big plans to expand the list by early next year. 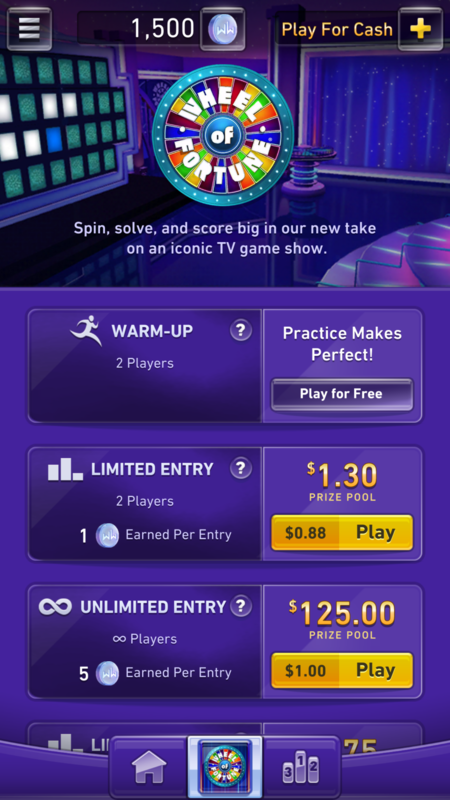 With the ability to play at home or on the go more seamlessly than ever before, users can enjoy the freedom and excitement of competing for cash prizes whenever, wherever. We’ve prized out more than $1.5 billion (yes, billion!) to date in online tournaments, and I can’t wait for us to hit that milestone with our app. Stay tuned for updates as we continue to release new games and features. Learn more and download the free iOS WorldWinner app here.